Liquid Malt Extract is manufactured when the evaporation process is eliminated from the manufacturing process. This is pale yellow powder which is sweet in taste. The brewing extract is available in different color levels that range from light to dark shades. The manufacturing process is done by various stages like liquefication of germinated grains, washing, filtering and evaporation. 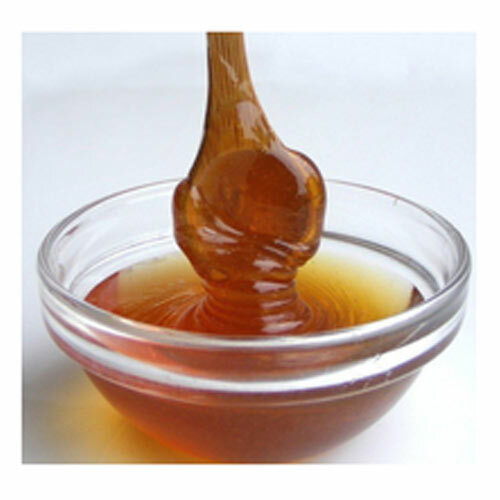 The High Maltose Syrup or Risitose Syrup® is a viscous, sweet, odourless and colourless liquid that is made by saccharifying liquefied starch with Maltogenic Eno-Enzymes. 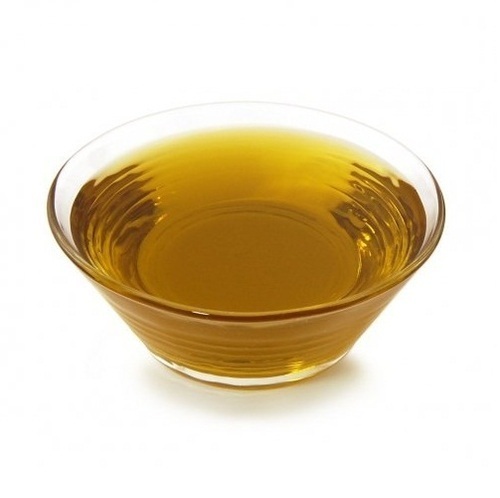 These syrups are characterized by having a high content of maltose and low content of glucose. 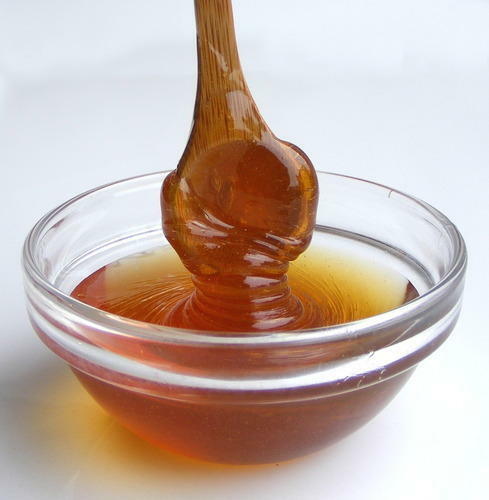 The Risitose Syrup shows low tendency to crystallize, because of having less glucose content. It is relatively non-hygroscopic. The Risitose Syrup is also known as High Fructose Corn Syrup as corn is one of its major ingredients. The syrup is packed in 3000 kgs HDPE barrels and is also transported loose in tankers. The Risitose Syrup is stored is stored in cool and dry place, preferably away from direct sunlight and moisture. A complex mixture of acetone-insoluble phosphatides is called Lecithin. It mainly consists of phosphatidylcholine (17.5% ), Phosphatidylethanolamine (15%) phosphatidylserine (1%) and phosphatidylinositol (10%). These are further combined with various other substances, like triglycerides, fatty acids, and carbohydrates that are separated from the crude vegetable oil. Soya lecithin contains small quantity of fatty acids, carbohydrates & sphingolipids, sterols and triglycerides in addition to phospholipids. Breaking up of complex mixture can create new products. In Food Product : The hydrophilic/hydrophilic character of food grade soyabean lecithin makes it an ideal food emulsifier. In Pharmaceutical or Cosmetic : It's character to form liposomes, tiny vescicles, to encapsulate useful substances can make it ideal for use in pharmaceutical and cosmetic industry. Lecithin is also used as a useful component in Paint, Molding, Explosives, Fertilizers, Waxes and many other products. A mixture of various phospholipids, Lecithin serves as a natural emulsifier that combines with different characteristics and bring some improvement in bakery goods. Lecithin is used in bread to enhance the handling properties and improve the extensibility and elasticity of the dough. It also improves the volume, crumb structure and tenderness of bread. The lecithin also acts as an antioxidant that helps in enhancing the stability of vitamins in bakery items. It supports the effects of other active baking ingredients and can improve shelf life of dough and batters. Lecithin possess dough straightening properties and is used in yeast-raised baked goods. It has the property of controlling the viscosity of batter for pancakes and other products and create a consistent and controlled flow. Soya lecithin can improves the fermentation stability of yeast dough that further, reduce the aging and drying-out of baked goods. The addition of lecithin helps in obtaining smooth and easily formed dough for the cookie manufacturing. Cookies that contain soy lecithin extract will remain crispy and have reduced fat content. The lecithin reduce the oxidation of fat content and cookies stay fresh for longer time period. Lecithin ensures optimization of the gluten structure and a more homogeneous distribution of other ingredients, in sweet, yeast-leavened baked goods, such as milk bread and puff pastry. The use of lecithin in flat wafers, twisted ice cream cones and pressed cones that are used for soft frozen custard, contributes to the homogeneous distribution of the hydrophilic and lipophilic dough composes, improves release from the irons, supports browning reaction, and makes for more stable wafers that are less likely to break. Lecithin forms a fine film around the yeast particles in frozen pizza and protect them from cold damage. Acetone Insoluble : 60 % Min. Tolune Insoluble : 0.3% Max. 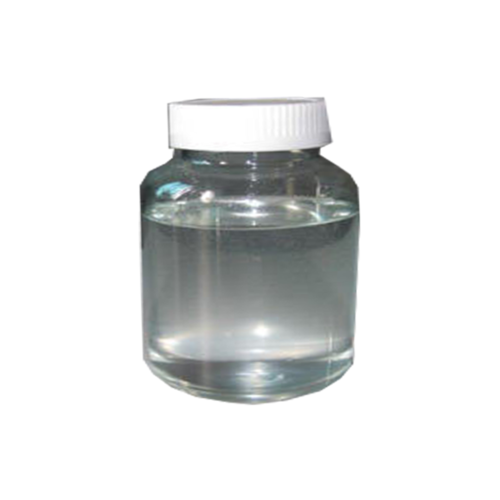 We are manufacturer of Liquid Glucose Food Grade.